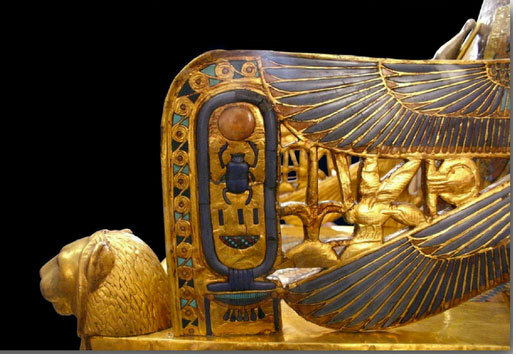 Most of the world knows the tomb of King Tutankhamun better than other royal tombs because unlike the others, it was found mostly intact and full of priceless artifacts. The Museum of Egyptian Antiquities, known commonly as the Egyptian Museum in Cairo, is home to an extensive collection of ancient Egyptian antiquities. 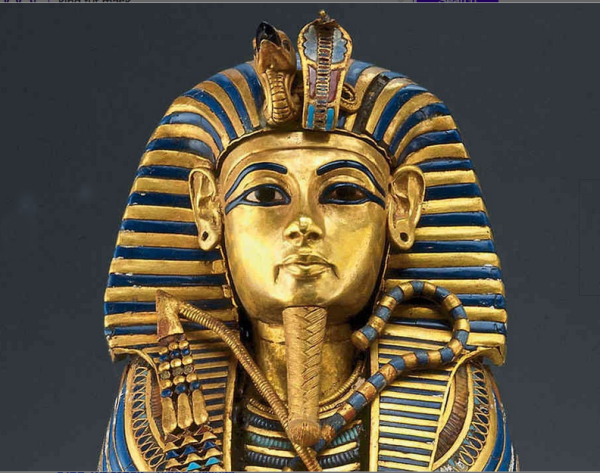 It has 120,000 items, including many artifacts from the Valley of the Kings. 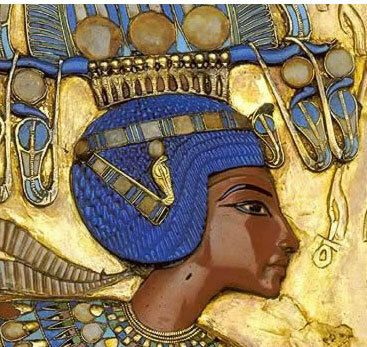 It is home to the riches from the intact tomb of Tutankhamun - commonly known as King Tut. There is no more famous group of artifacts in the world then those associated with the discovery of young King Tutankhamun's tomb. The collection of over 3,500 artifacts is currently housed in the basement of the Egyptian Museum. 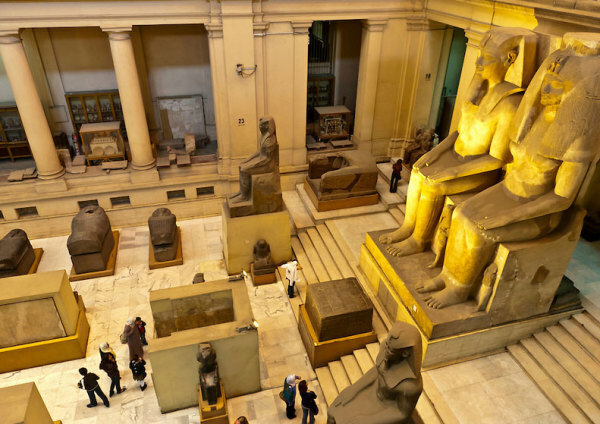 More than 1.5 million tourists visit the museum annually, in addition to half a million Egyptians. 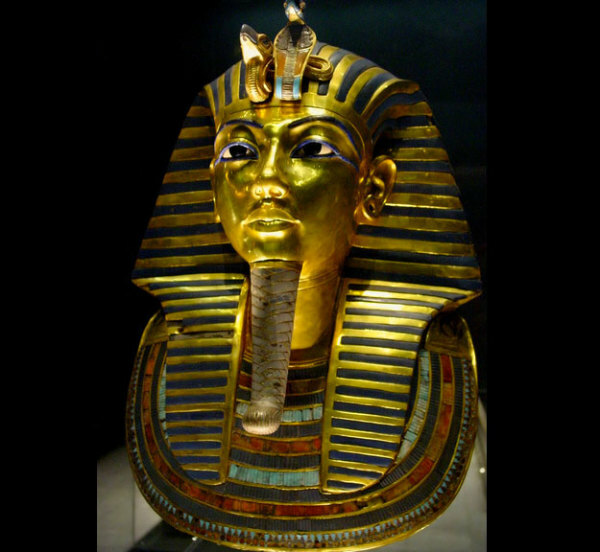 The most well-known artifact from Tutankhamun’s tomb is the Gold Mask. It holds a place of honor in the museum. The Egyptian Museum contains the world's most extensive collection of pharaonic antiquities; no visit to Egypt is complete without a trip through its galleries. The Egyptian Museum boasts 107 halls filled with artifacts dating from the prehistoric through the Roman periods, with the majority of the collection focused on the pharaonic era. The museum houses hundreds of thousands of objects covering 5,000 years of Egypt's past. Photo sideshow of the treasures in the King Tut collection, including the gold funeral mask.